audiophile level sound quality for discerning listeners who refuse to compromise their music and their sound. Available in 5.25" and 6.5" sizes that can handle 125W and 150W RMS respectively, these speakers take sound quality to the next level. Featuring a cast aluminum basket that reduces resonance and a glass fiber cone that offers exceptional sensitivity these speakers play clearly at all levels. A radial ribbed t-yoke on the back plate offers additional thermal management for the 1.5" voice coil. 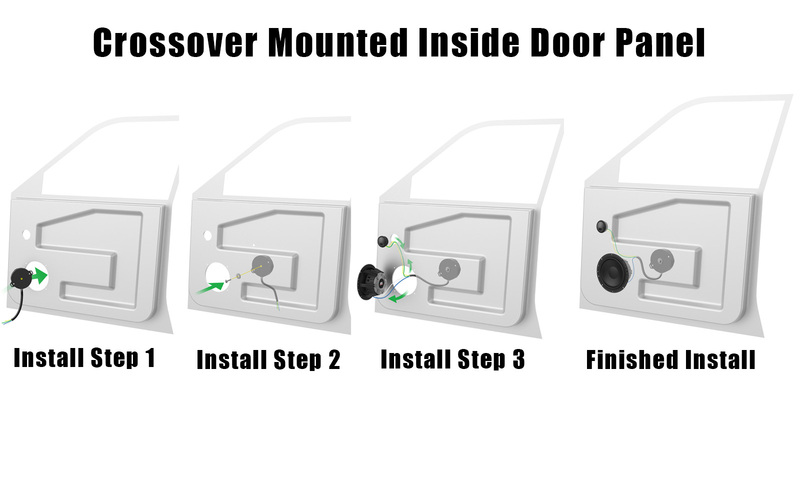 The unique crossover design is small enough to mount anywhere, features color-coded wiring for quick connections, and features a threaded rear panel hole that allows for easy installation in a door panel. Every vehicle has full range speakers, the drivers that produce the majority of the sound you hear when listening to music in your car. Surprisingly there is a huge difference in the sound quality that one speaker can deliver versus another. The Signature Series is a speaker pair that sets itself apart from other full range speakers. 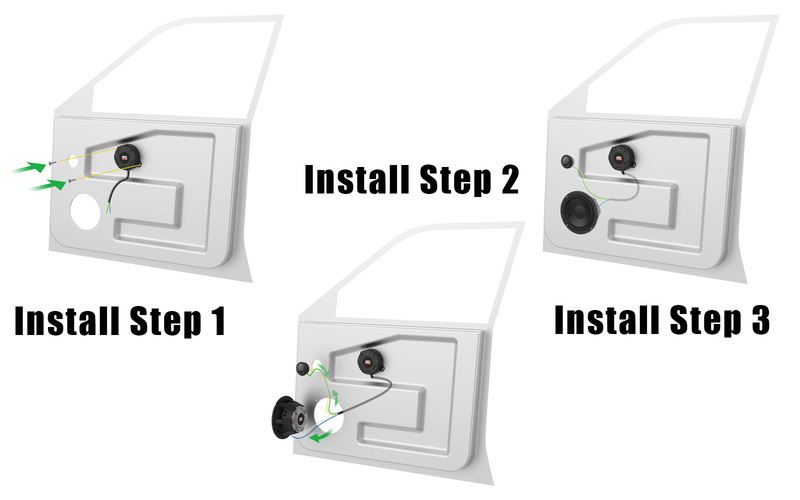 They have been designed and engineered to deliver precise sound reproduction and exceptional imaging to provide the perfect listening stage in any vehicle. The teteron tweeter is designed to deliver high quality, high frequency sound reproduction wherever it is mounted. Additionally, teteron is water resistant so they can be confidently mounted in door panels or A pillars without fear of damage from moisture. A1.5" voice coil is able to handle high power efficiently and reduces distortion at high levels for crisp, clear sound even at high levels. 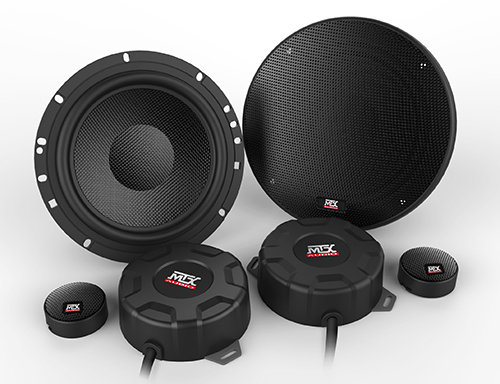 The SS5 is a 5.25" component speaker pair that has 4Ω impedance and is capable of handling up to 125 watts RMS power.